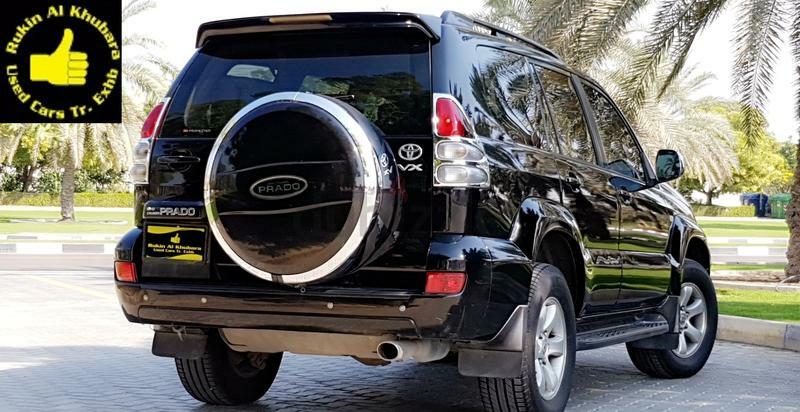 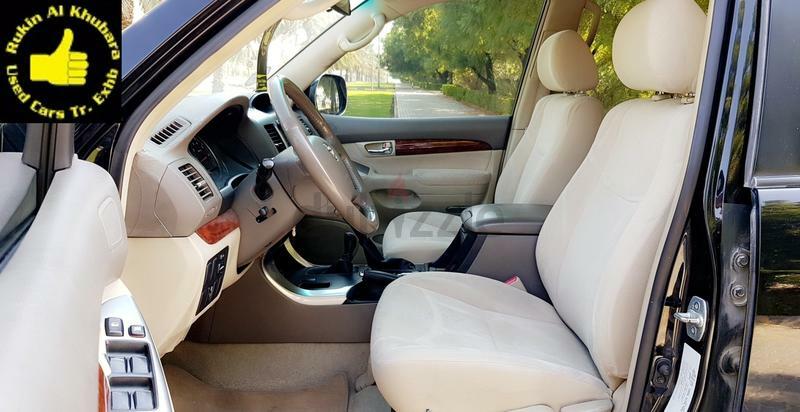 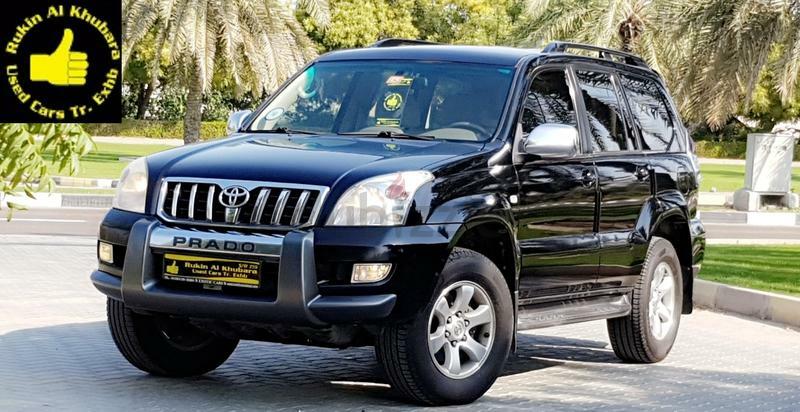 dubizzle Dubai | Prado: Prado 4.0L VX Limited.FULL SERVICE HISTORY GCC GULF SPECS CAR. 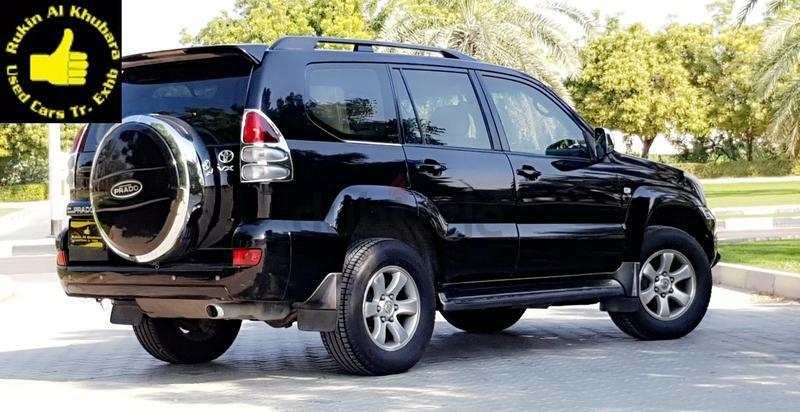 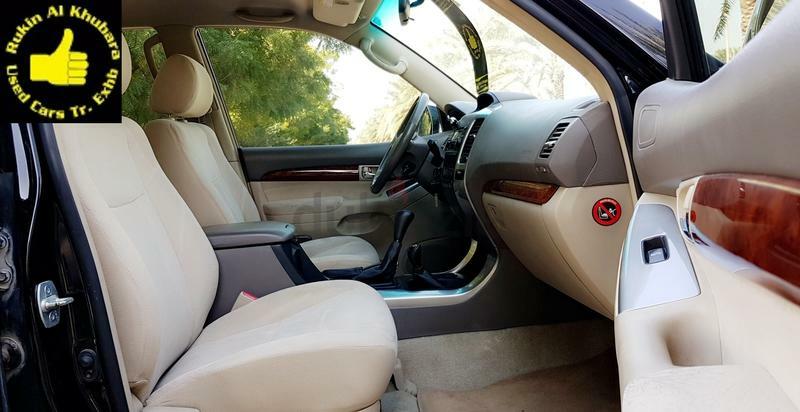 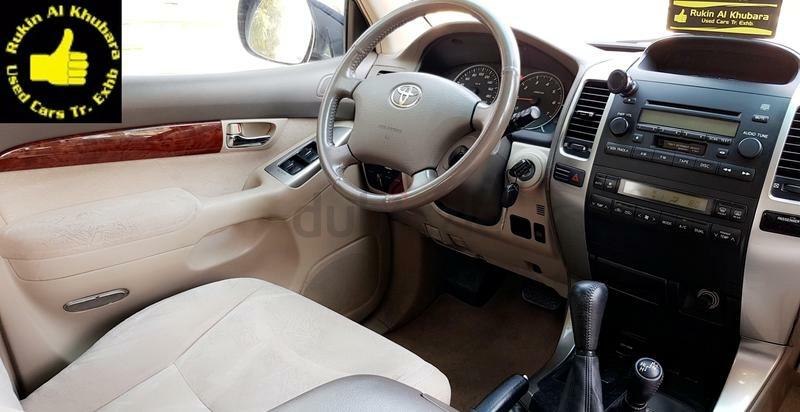 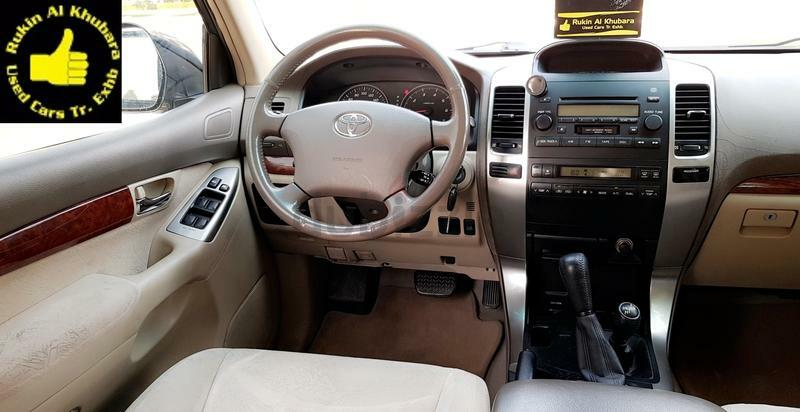 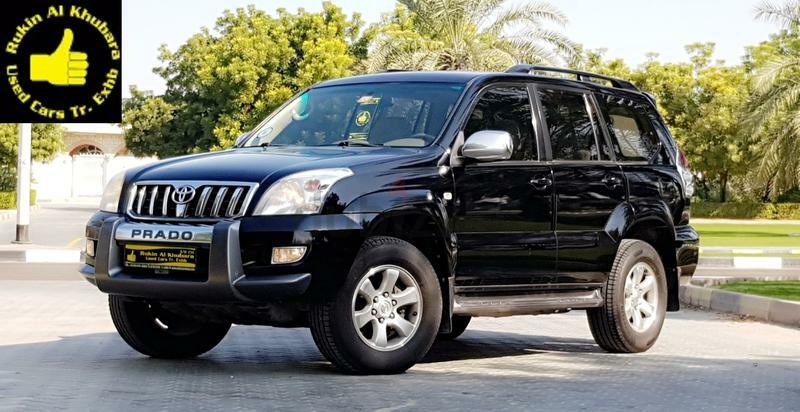 Prado 4.0L VX Limited.FULL SERVICE HISTORY GCC GULF SPECS CAR. 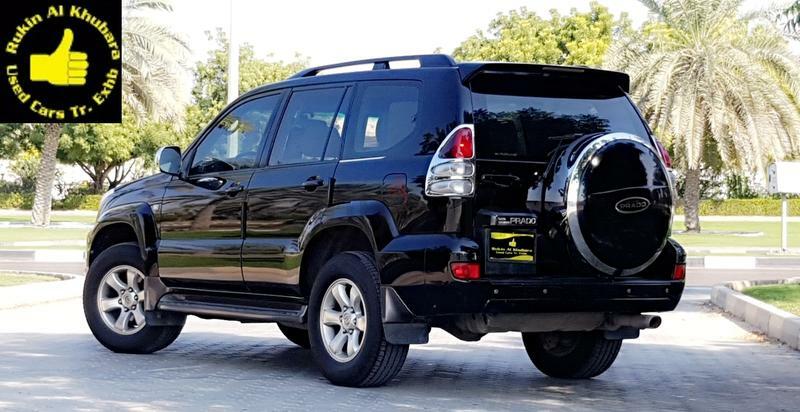 Contact Details : ✅ Show Phone Number /✅ Show Phone Number / ✅ Show Phone Number. 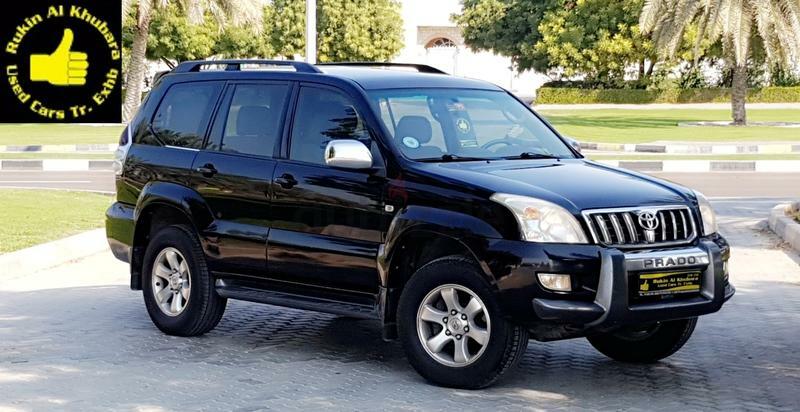 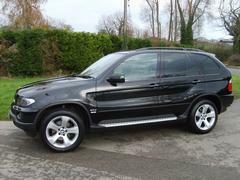 ✅ Prado 4.0L VX Limited.